Questioning and researching in the fields of business, medicine, spirituality, natural products, herbal remedies and health bring to the audience information that is thought provoking, make you reconsider what you knew and the information and discoveries you will read will make sense. ​Ally is a big advocate for natural medicine and lifestyle. Numerology is the study of the numerical value of the letters in words, names and ideas. Everything around us have a number that means something. Numerology can help you on your personal life and business too. ​​The Tarot is a deck of 78 cards, each with its own imagery, symbolism and story. The 22 Major Arcana cards represent life’s karmic and spiritual lessons, and the 56 Minor Arcana cards reflect the trials and tribulations that we experience on a daily basis. 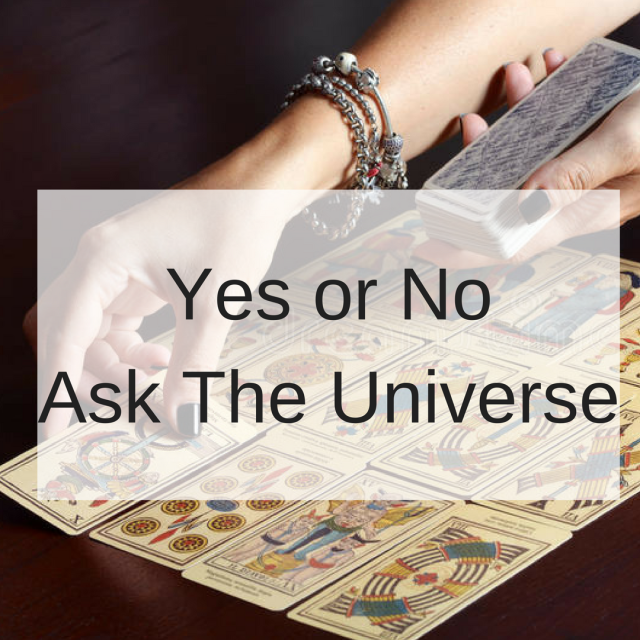 Ally can use tarot to answer a variety of questions. Click the button bellow to see all the tarot and numerology readings available. Ally’s knowledge in medicine, nutrition, psychology, online business, site building, blogs, spirituality, tarot, numerology and her desire to learn everyday helped create a unique consultation experience which combines all these elements to give you the help you need. Some of these tools and knowledge or even all of them can be used in consultation sessions. What tools will be used depends on what type of help you need. ​This is more than a classic life or business coaching session.